Designed with the intention to solve many organizations’ problems. 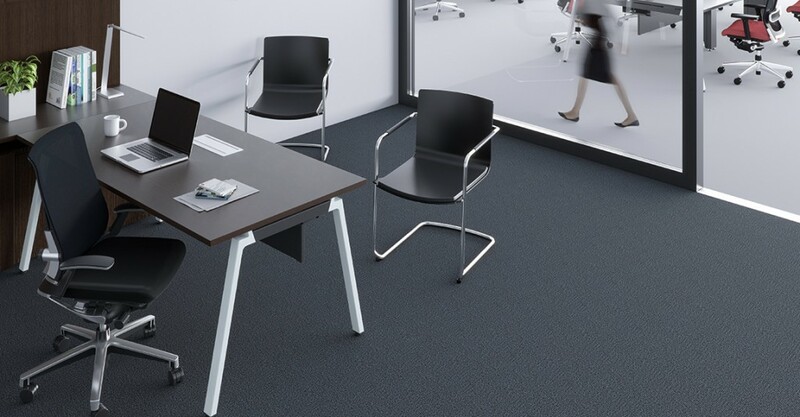 ZANTE provides the solutions for the ever changing office environment and set-up. 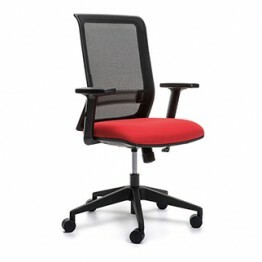 It aims to increase work and space efficiency by meeting the needs of individuals and teams. ZANTE is straightforward, functional and flexible in many ways. 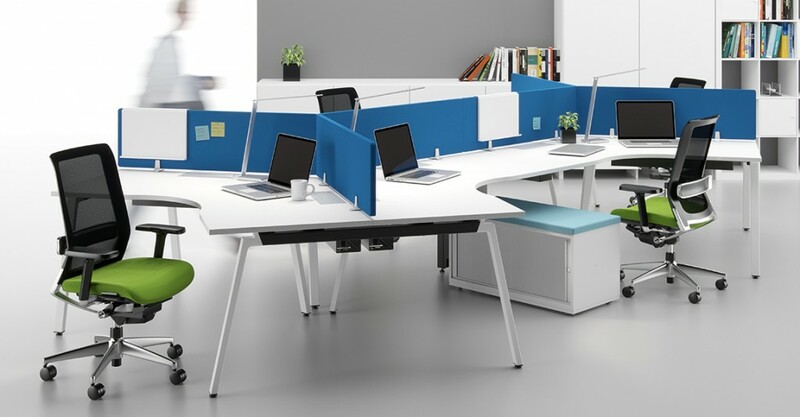 The modular workspace system makes it flexible to accommodate different workplace settings and configurations. From individual focus to team work formation style, this flexibility allows maximum use of the office space. The middle leg width is the largest in it category. With the purpose of a better middle support as well as the leg is width enough for better wire management and distribution. The construction of the ZANTE workbench is to serve for better durability, support and wire management. 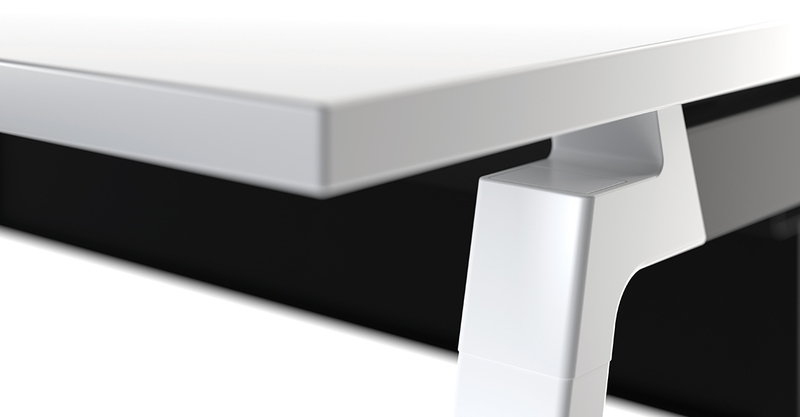 With its 45degrees pole underneath the table, it provides a sturdy support. And it has the widest under table wire tray in its category. The bench could goes up to 10m in length. With no middle leg obstructing underneath the table, it caters for more people to sit. Zante workstations are an indent item and will require an approximate lead time of 10 weeks upon order confirmation. 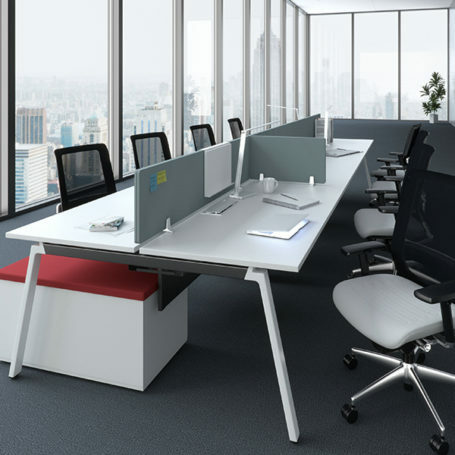 Please contact our consultants to customise your workstation options. We also provide soft-wiring options with the workstations.